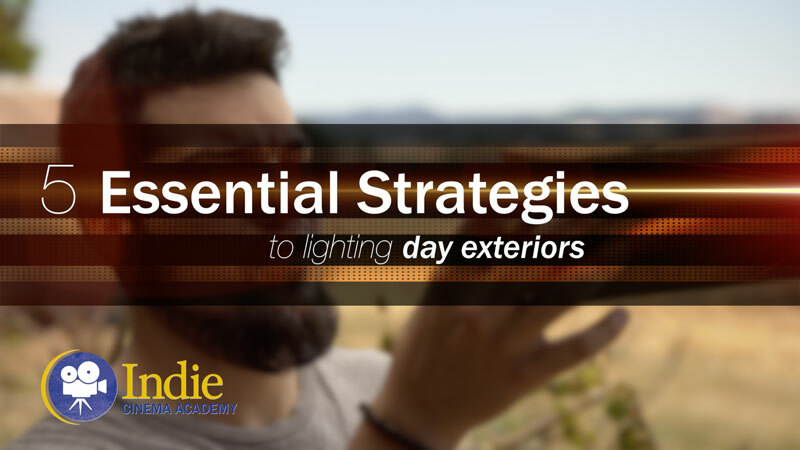 Summary: One key piece to great lighting is good preproduction. 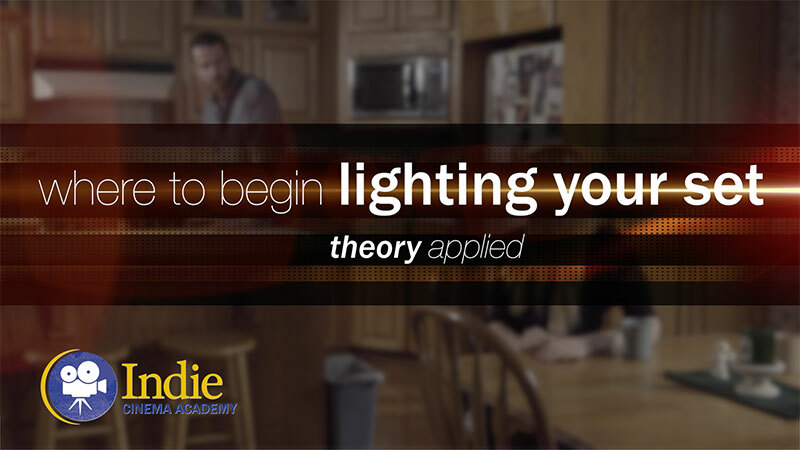 In Part One of the four steps of preproduction, Ryan discusses how the first two steps–reading the script and meeting with the team–impact the lighting choices you’ll make on your projects. In Part Two we go over the second two steps: location and tech scouts; and ordering cameras and lights. 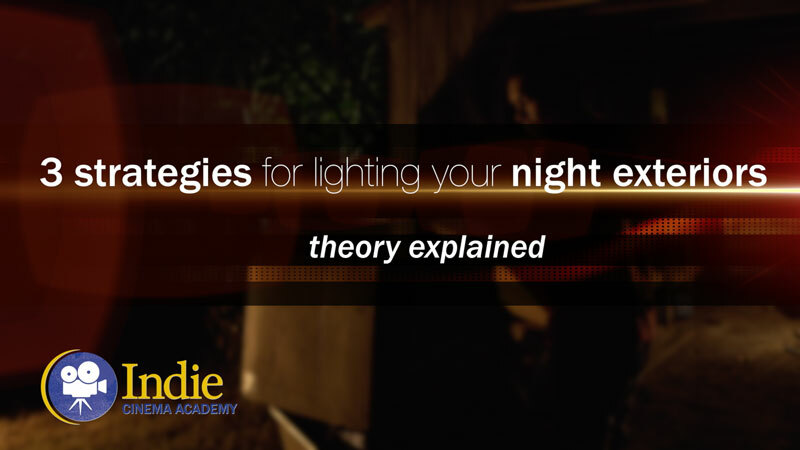 Whether you are working on a projects large or small, the key to great lighting really lies in the preproduction process. That’s why in the next two videos I’m going to share with you the four steps that I go through on every one of my projects and how they contribute to the end look of the film. In this first video I’m going to cover reading the script and meeting with your team. In the next video I’m going to show you how to location scout and how to place your order. Hey Ryan I need some help and would love to know if you had a solution.I have a shoot coming up which is a product shoot, shot in a narrow yet long room of approximately 10ft wide x 24ft long. The subject is stood behind a table from which he does demonstrations and directly behind him is a North facing large window, we will be shooting using the length of the room with his table roughly 5ft from the window. Could you please suggest a lighting set up that would look natural, interesting and utilise the lights we have which are 3×800 arri lites, 2k arri blonde, 2 ft kino flow and a 300w Dedo. I would greatly appreciate any feedback and thanks for these great videos! 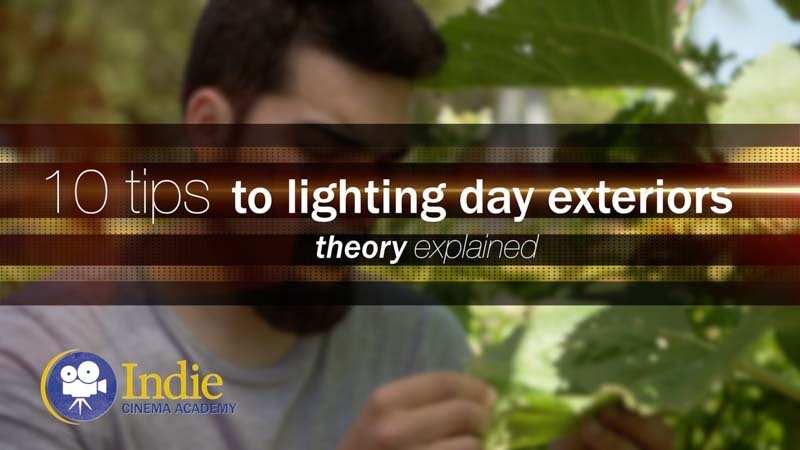 Key Question 01: What environmental lighting will affect my light levels? 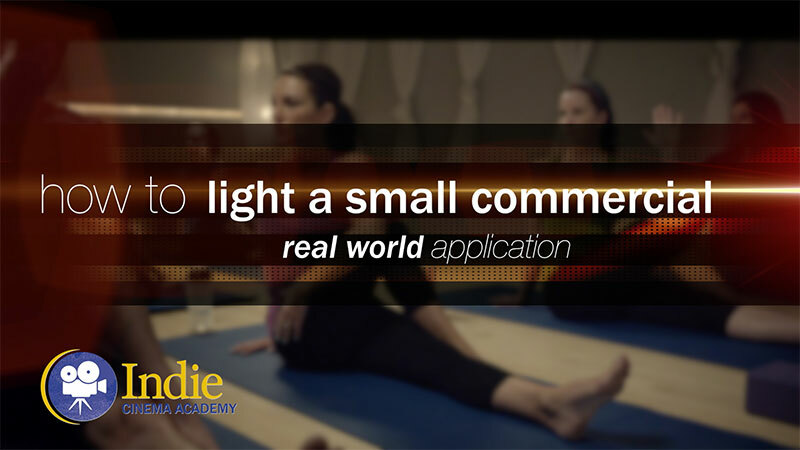 – Are there interior lights that need to be used in the setup? – How much light comes through the windows? 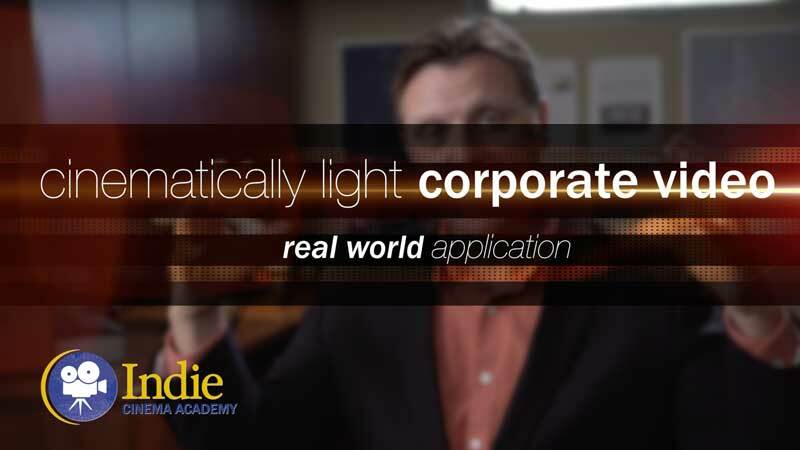 Key Question 02: Can I control any environmental light? – How high up is the location? – How big is the window? – Do the windows have blinds? If so, how controllable are they? Do you like their look? – Do I need to see outside? If so, how much to I need to see? 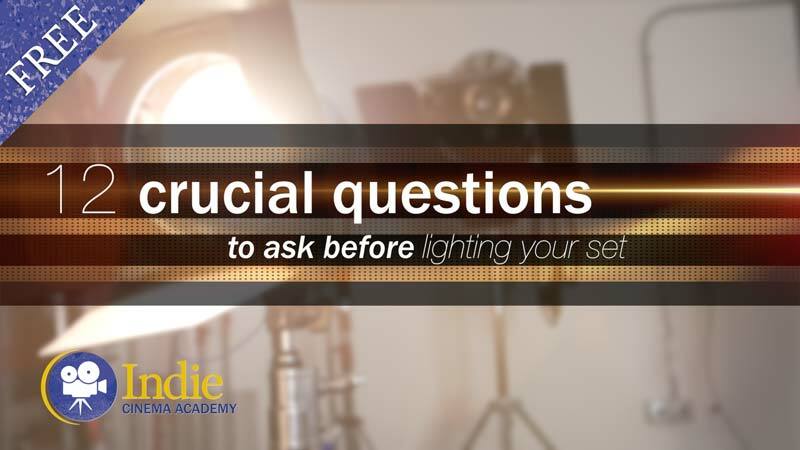 Key Question 03: Do I need to match the daylight to the tungsten lights I have? – Can I have mixed lighting? – If so, how much is acceptable? – If not, how close does it have to be? – Are all the circuits in the same room? – Can I pull power from other rooms? Key Question 05: Does the room HAVE to be shot that way? 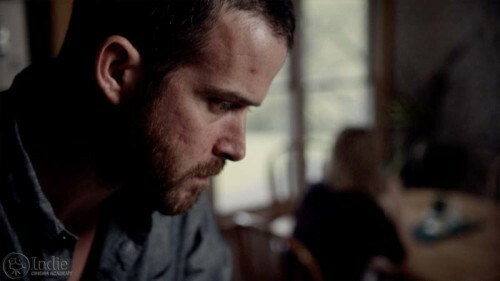 – Is looking out the window integral to the story? – Can the room be re-arranged to not look out the window? – Can the table be pulled away from the window? Key Question 06: What kind of look / mood / tone am I after? – Can it be more moody (low key) or does it need to be more cheery and bright (high key)? Key Question 07: What camera am I shooting on? 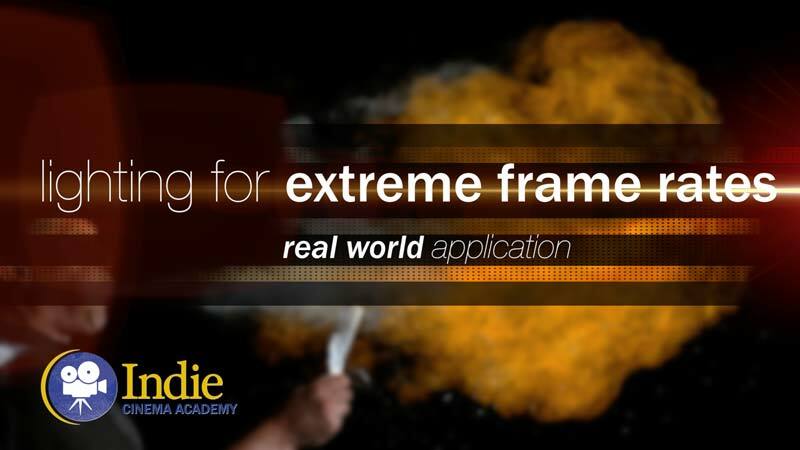 – What is the frame rate, ISO, shutter, and T-stop you’ll be shooting at? – Is it acceptable to have any of the image blown out, or does every highlight need to be captured? Key Question 08: What kind of time do I have at the location, and what’s the size of my crew? – Do I have the time to setup lights, rearrange the room? – Do I have the crew to get the job done within the time I have? 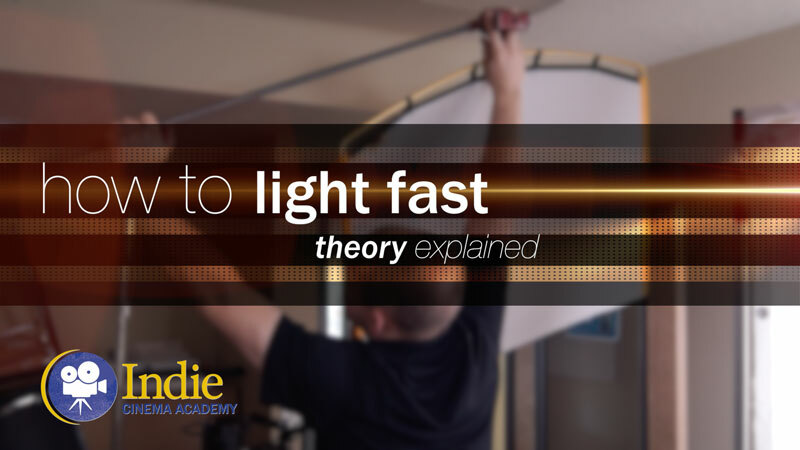 The answers to those questions will inform the best way to approach your lighting setup. – Flip the room around, close the blinds, put black over them (Flags, Floppies, cloth…) use your own lights to light it how you want it. Thank you very much for this detailed reply and taking the time to help. I appreciate it! We plan to do “making of” lessons of some of our real-life projects. It is tricky for a number of reasons: 1) The client has to approve of it because they may not want behind the scenes filmed; 2) creating lessons take a full crew, so filming the making of would double the size of our crew (one crew for the project, one crew for the behind the scenes); 3) breaking down scenes to show different ways to set it up takes time on set. However on real projects things move quickly making it hard to film more than the specific shots needed for that project. All that being said, we are working with some clients with the specific aim to film the process — beginning to end — of how their project came together.